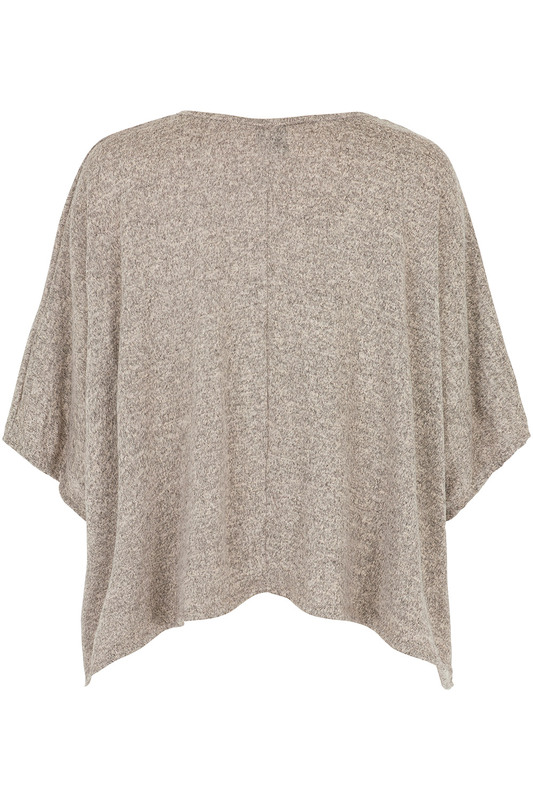 Designed by Izabel, this jumper makes dressing for casual days simple. 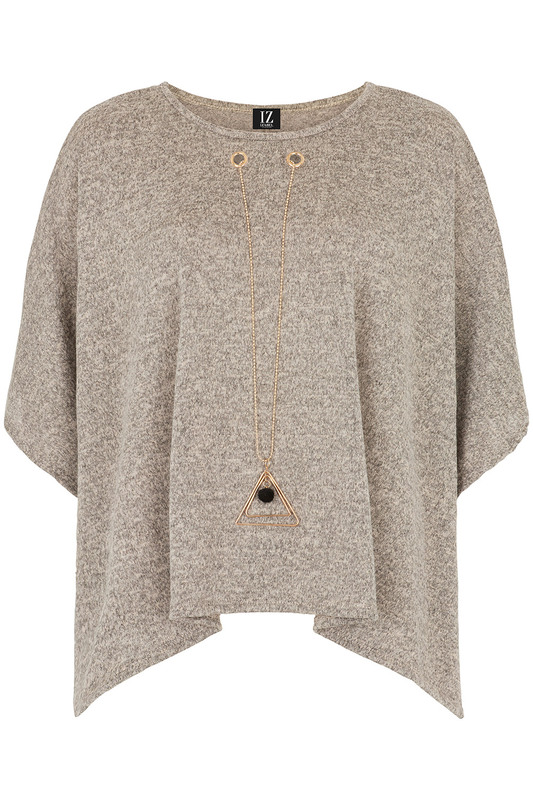 It comes with a gold geometric necklace for instant impact and has a slouchy fit for relaxed wear. The taupe shade is versatile, to fit seamlessly into your wardrobe, and the round neck and 3/4 sleeves make it easy to layer.